DARROW, LA – Word of Life Christian Center recently upgraded several of its facilities with the installation of PreSonus Audio’s WorxAudio® and ULT series loudspeakers, a StudioLive® Series III digital console, EarMix® 16M AVB networked monitor mixers, and a SW5E 5-port AVB switch. 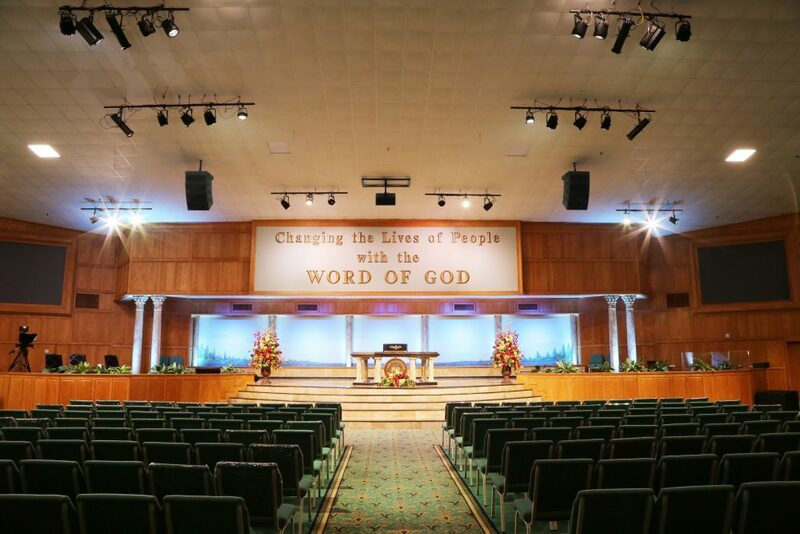 Located a short distance southeast of Baton Rouge, Word of Life Christian Center is dedicated to changing people’s lives with the Word of God and equipping them to evangelize the word. Guided by Pastor Leroy Thompson, the church recently upgraded several of its facilities, including a new sound reinforcement system that included selected WorxAudio® and ULT series loudspeakers, a StudioLive® Series III digital console, EarMix® 16M AVB networked monitor mixers, a SW5E 5-port AVB switch and more—all drawn from the catalogs of PreSonus® Audio Electronics, Inc. (www.presonus.com) of Baton Rouge, LA. 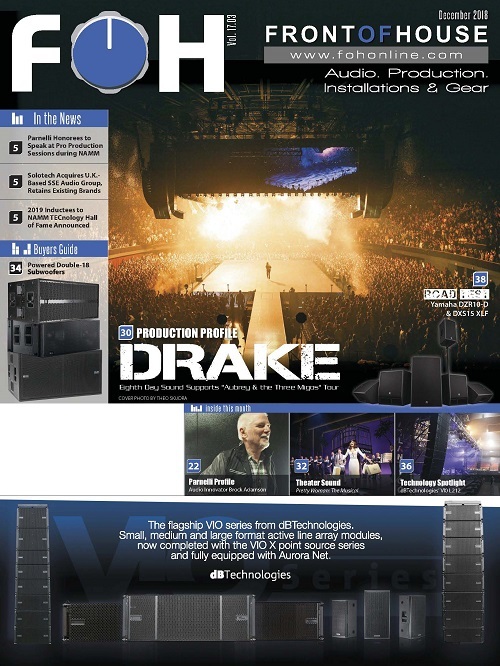 Word of Life Christian Center’s new SR system was coordinated through Guitar Center Professional of Baton Rouge with I Am Music, LLC (also of Baton Rouge) handling the actual installation. Jason Lindgren, GC Pro’s Account Manager and Amos Singleton, President of the AV integration firm I Am Music, LLC, spent considerable time consulting with church management to ascertain their requirements for the new loudspeaker system. 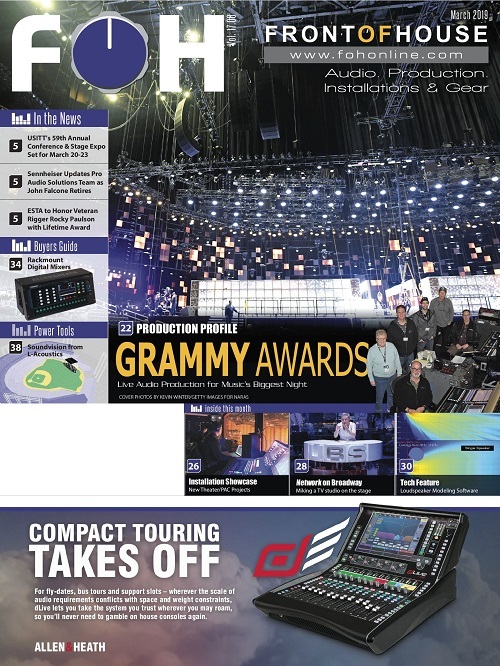 Ultimately, the decision was made to deploy a combination of PreSonus WorxAudio XL1i-P line arrays, V5 line arrays, X1M line arrays, and TL218SS sub bass enclosures. Completing the package, PreSonus ULT10 loudspeakers were also utilized. Both Lindgren and Singleton discussed the project. 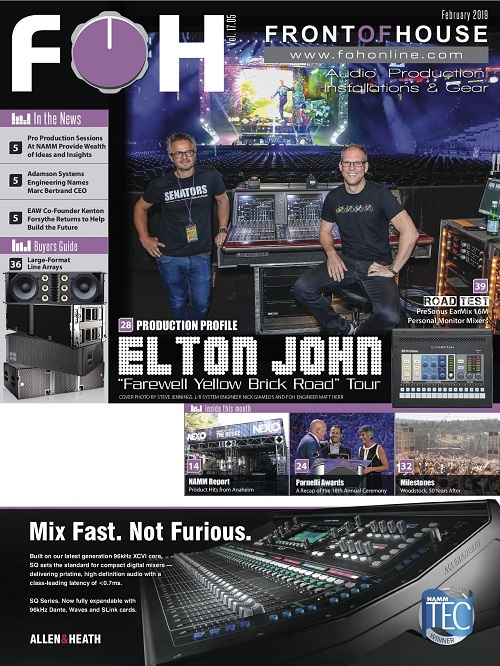 To address these challenges, Singleton and his team flew two clusters, each consisting of four WorxAudio XL1i-P line arrays over the left and right front edges of the stage area. For center fill, they flew a WorxAudio X1M. 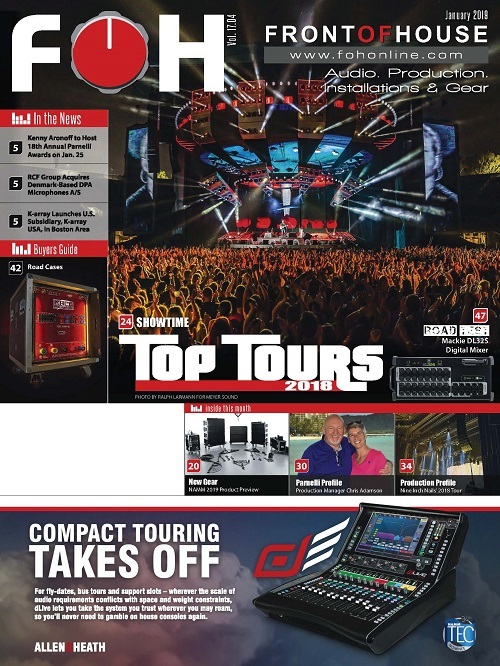 Additionally, there are also two WorxAudio V5 compact line array enclosures positioned one each on the far left and right edges of the stage that serve as side fills. Two WorxAudio TL218SS super subs provide low frequency support. These enclosures are positioned one each at floor level on the far left and right sides of the stage area. Completing the assortment of loudspeakers, Lindgren and Singleton specified two PreSonus ULT10 2-way point source enclosures. These are used as stage monitors. 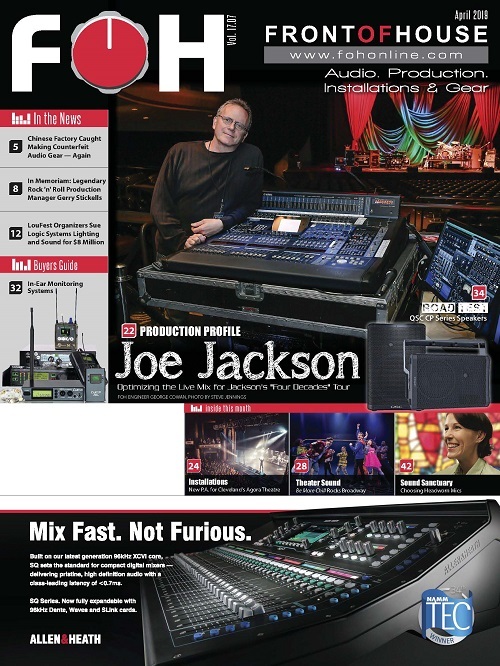 To learn more about Guitar Center Professional, visit the company online at www.guitarcenter.com/GC-Pro. To learn more about the services of I Am Music, LLC, call 1-225-281-2667.